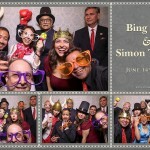 Located in the heart of Markham, we here at SDE Weddings, Toronto’s premier wedding videography, cinematography and photobooth company, found ourselves at Shangri-la Banquet Hall, an exquisite venue filled with beautiful decor and a friendly staff, making it the ideal place for Thien and Cam’s wonderful wedding day celebration on June 13th, 2015. 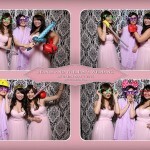 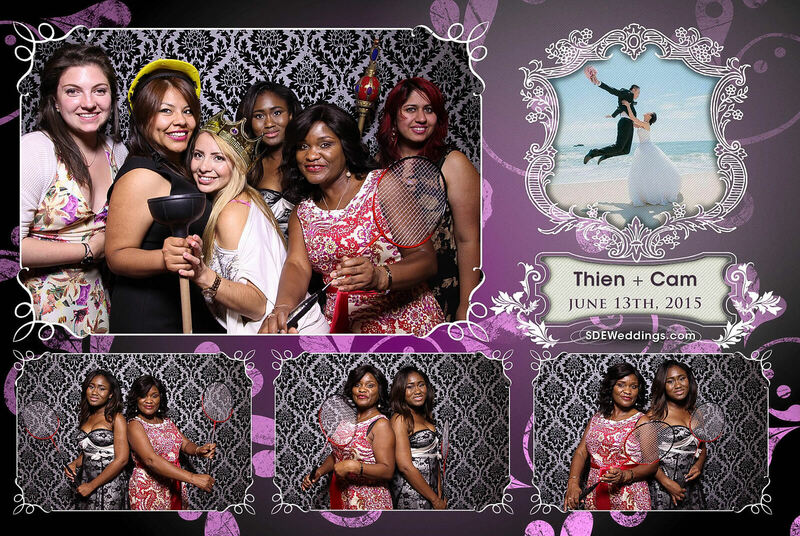 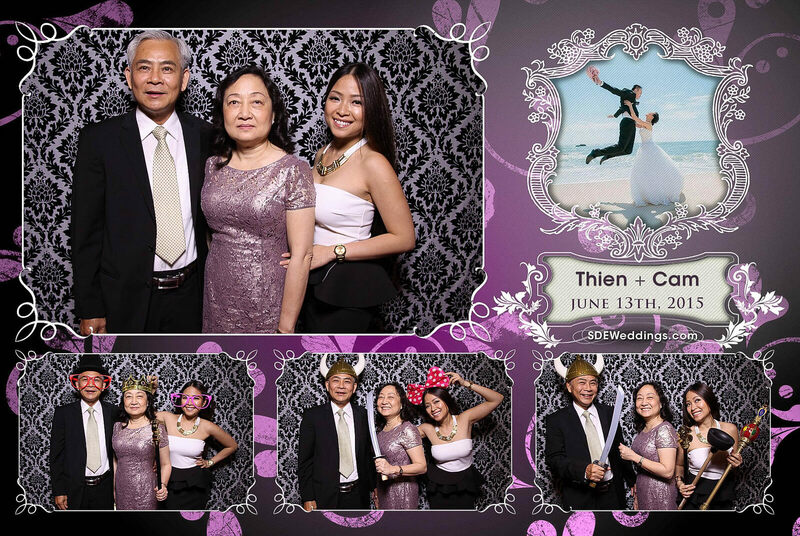 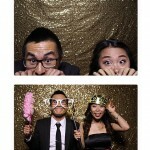 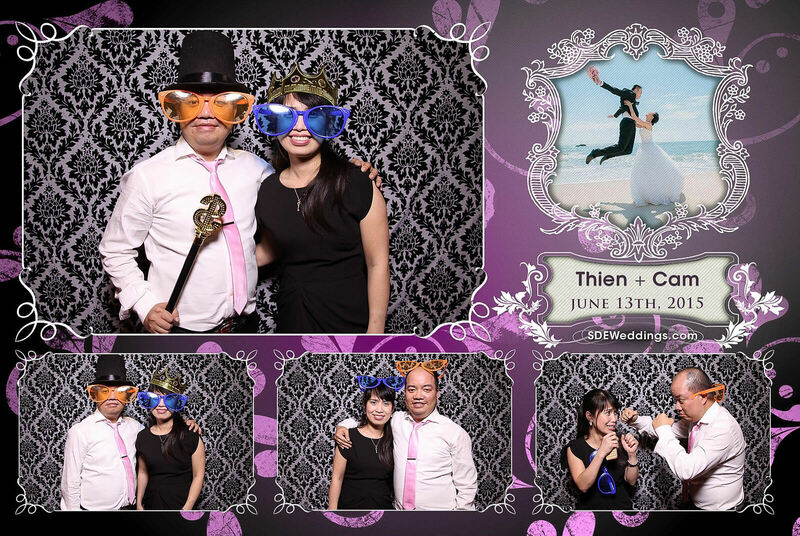 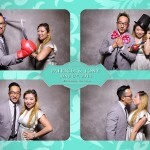 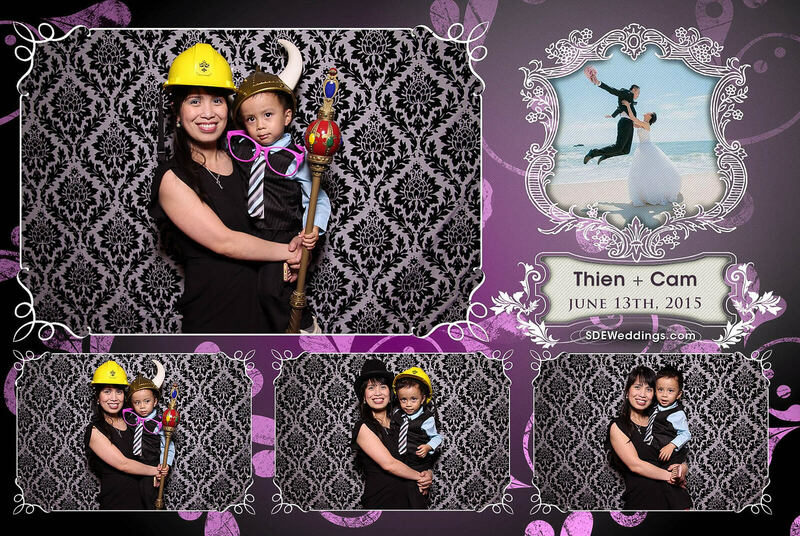 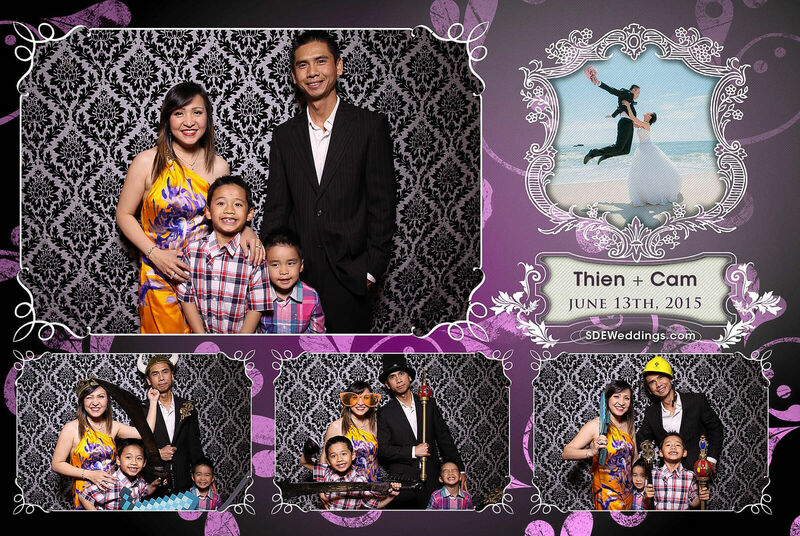 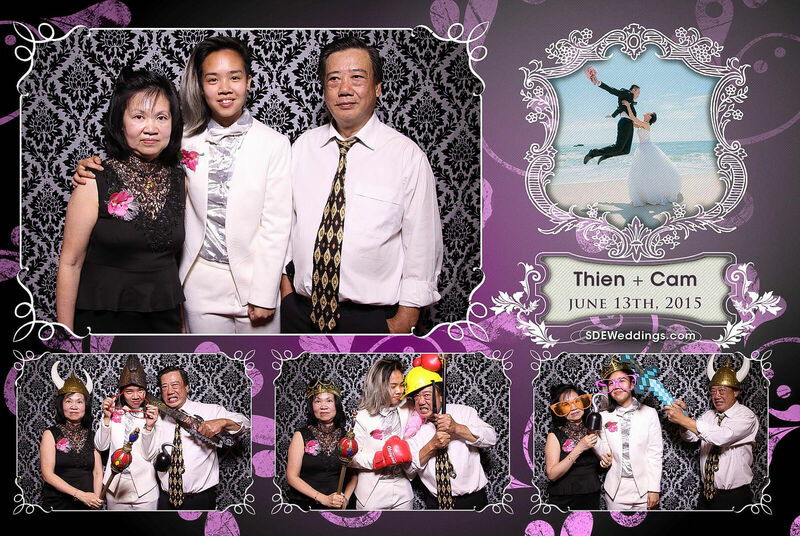 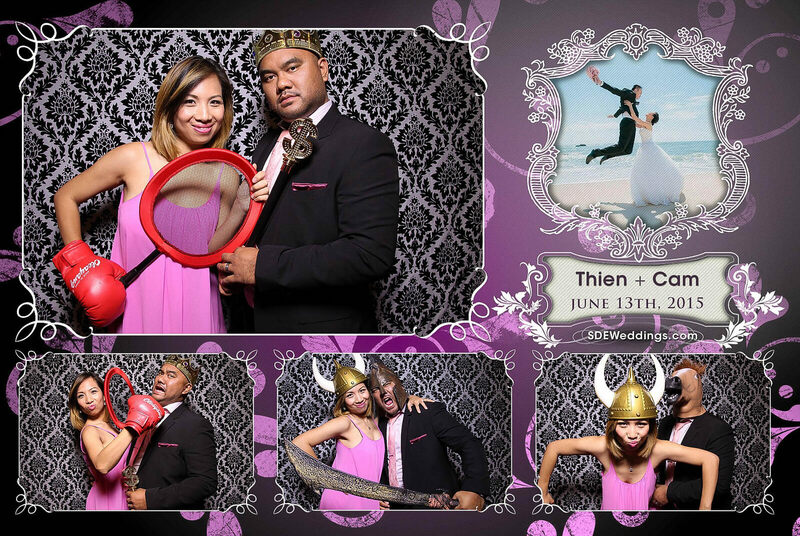 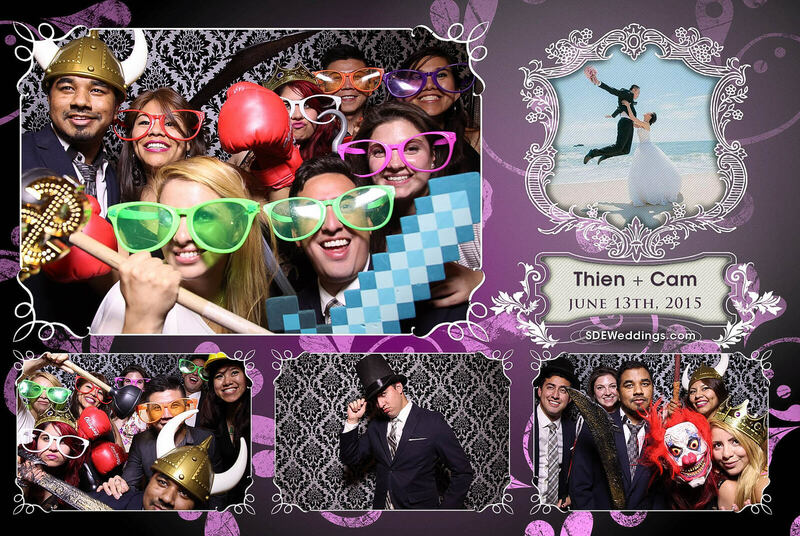 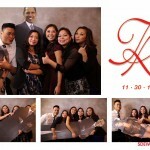 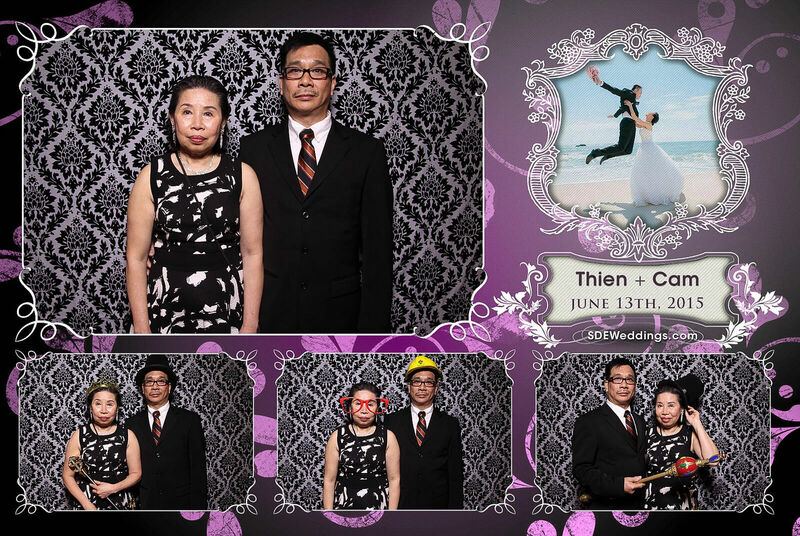 Friends and family of Thien and Cam had an incredible time actively dancing and laughing the night away. 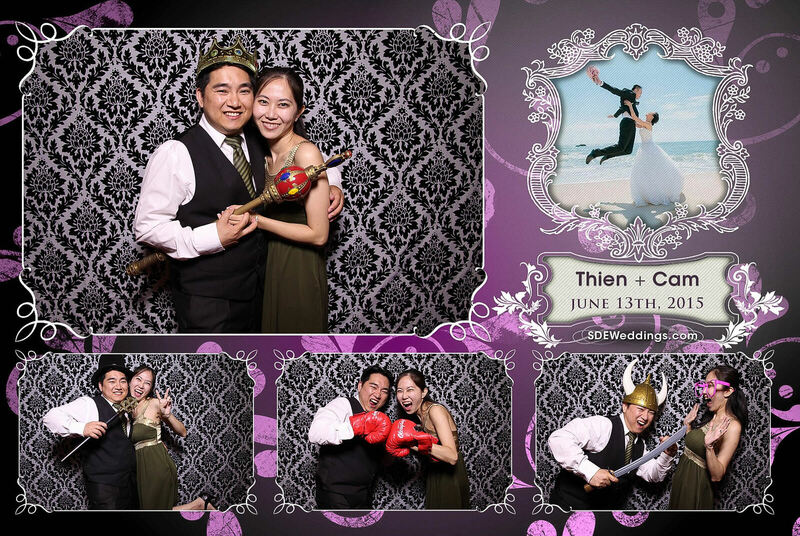 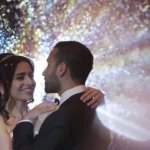 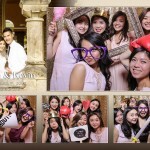 More importantly, the dynamic environment and loving atmosphere was perfect for our renowned photobooth services as we effortlessly captured each and every moment in creative print designs. 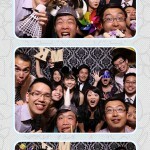 Join in on the fun by viewing more of our favourite pictures below!